Situated on the private eastern shore of pristine Magens Bay, Sand Dollar Hideaway is a private enclave that offers unforgettable views of Magens Bay and direct access to the beachfront paradise below. 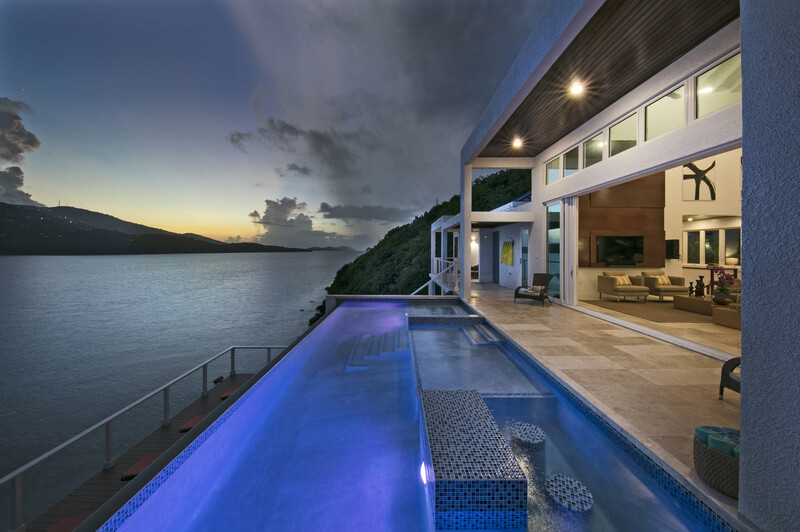 This stunning 6 bedroom, 8 bath villa captures the magical beauty of the Caribbean. Whether you visit for a romantic getaway or to escape the real world with your family and friends, Sand Dollar Hideaway will provide you with an unforgettable vacation of a lifetime. 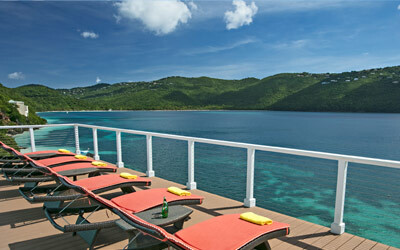 Take a look at what you'll be experiencing at Sand Dollar Hideaway. 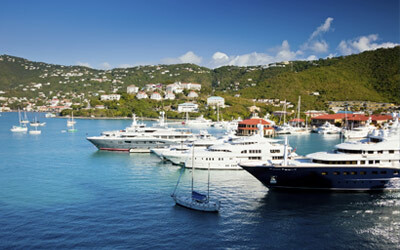 Learn more about St. Thomas and world famous Magens Bay. Having a wedding or a large group? 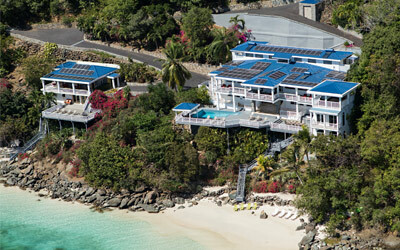 Check out the Sand Dollar Estate. Copyright © 2014 Sand Dollar Hideaway. All rights reserved.